Do you think pairing an old Nvidia 9500GT with a brand new AMD Ryzen 5 2600x is a good idea? Yeah, I don't think so as well. 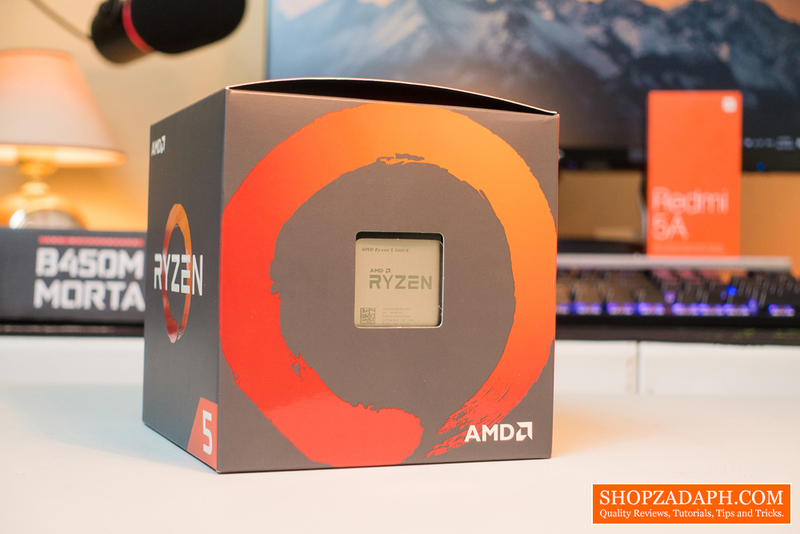 On the other hand, do you think getting a cheaper Ryzen 5 2400G with built-in Vega graphics and then upgrading to the Ryzen 5 2600x down the line a better option? I'm not sure about that either. These are some of the questions that lingered in my mind when I was planning for this build. 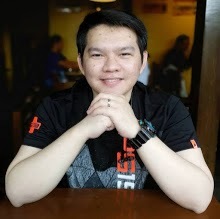 I don't have a ton of budget and I just have like 30k Php for this build before my wife starts to reject this whole idea. But Marvin, why not just postpone this build altogether until you're able to save up for everything including the graphics card? 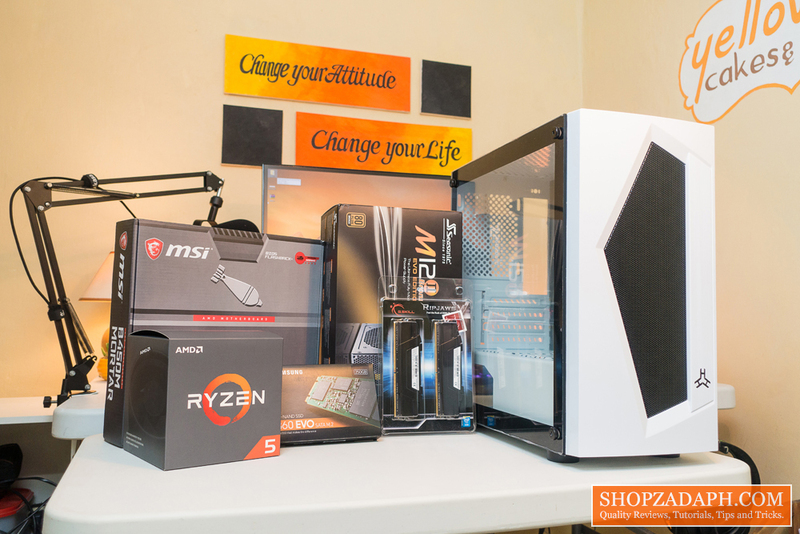 The thing is, the holiday season is coming up and I have a feeling that with the increased demand for PC components, prices will start to go up. Not to mention the current prices now are very enticing, especially with graphics card prices starting to normalize and with the recent release of Nvidia's RTX series graphics cards, the price of last gen cards will soon dip down making it more viable to grab them by that time. So to cut the long story short, I've decided to finally build a PC now and maybe regret it later or give myself a pat in the back depending on the upcoming market trend. The reason why I mentioned the Nvidia 9500GT is that, it's the only graphics card I have lying around, actually, it's not just lying around, I had to convince my wife to let me salvage her PC and let her use my old laptop for the meantime while I'm saving up for a graphics card of my own. On her PC, I was able to play CS: Go with decent framerates, but her monitor's resolution is just 1366x768 so I am wondering if I can have decent gameplay as well on my 1080p monitor. But what's important now is I have a graphics card to use for my system since Ryzen 5 2600x requires a discrete graphics card. I'm a freakin' casual anyway, so I don't need a lot of graphics power. I just want to take advantage of the 6 cores and 12 threads of the Ryzen 5 2600x for video rendering. Until I get my hands on at least a GTX 1050ti or GTX 1060, I'll be using this old brick. Moving on to the other parts of my build, as I've mentioned, I chose the Ryzen 5 2600x over the Ryzen 5 2400g for the things that I've mentioned above. I think personally this is a good choice considering the performance benefits that I'm going to gain with this. I recommend reading PCMag's review of this processor here to learn more. Next up, for the motherboard, I'm going to pair the Ryzen 5 2600x with the MSI B450M Mortar which I recently did a review here. 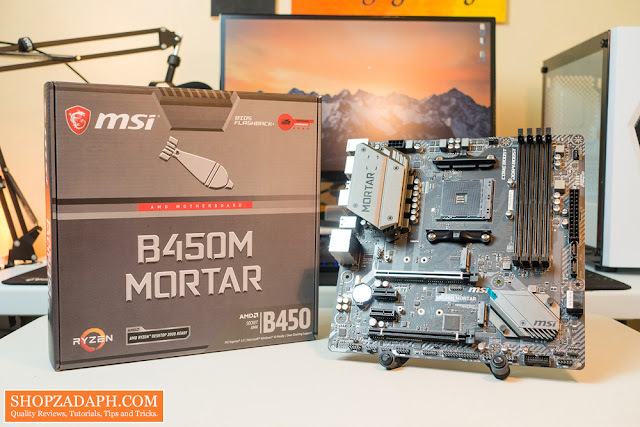 It's a decent B450 motherboard for its price and the aesthetics are also perfect for any type of color scheme with its neutral colors. 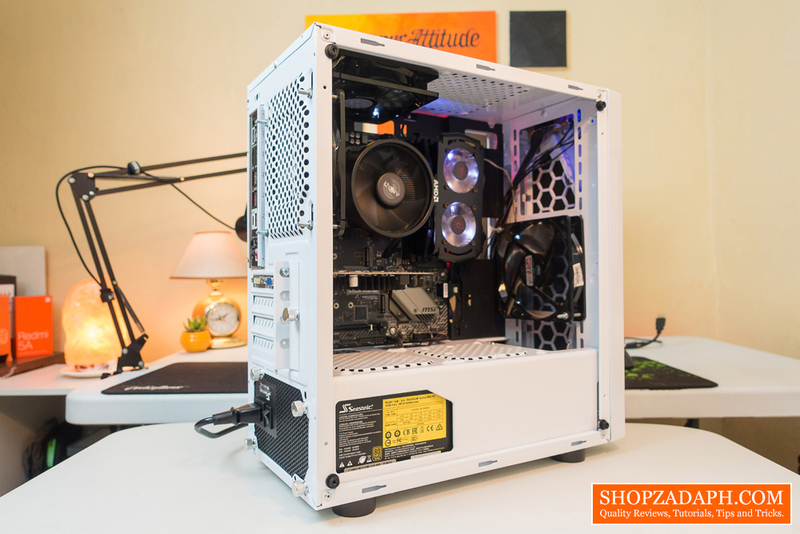 It also packs a ton of features and is compatible with the 2nd generation Ryzen processors out of the box, no need to flash the bios for it to work but still, it's advisable for you to update it as soon as possible for maximum memory compatibility and to take full advantage of its features. I suggest you also watch Buildzoid's review of the VRM and heatsink design of this motherboard here just in case you're also planning on getting this. For the memory kit, I'm going to say right off the bat that I don't recommend this if you have a decent budget. Because it's not optimized for Ryzen and the 3200mhz frequency has been tested on the Intel platform, with that said, there's no guarantee that you can hit that on the Ryzen platform as well. The only reason why I got this is that it's the cheapest 2x4GB 3200mhz kit available locally here and that I would like to take my chances. 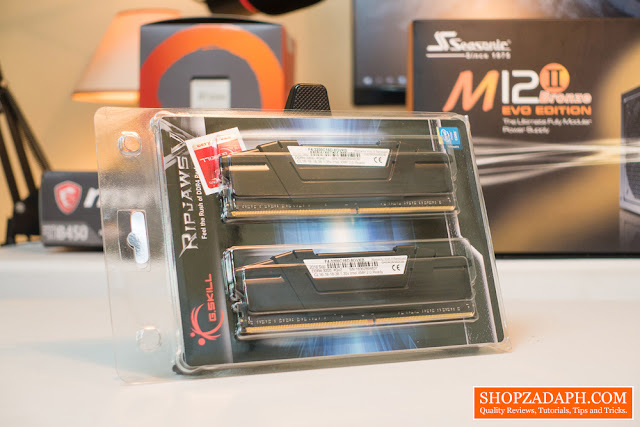 This is the G.Skill Ripjaws V 2x4GB DDR4 3200Mhz (F4-3200C16D-8GVKB). Spoiler alert: I was able to run this at 2733Mhz stable, higher than that, and it's failing on Aida64. 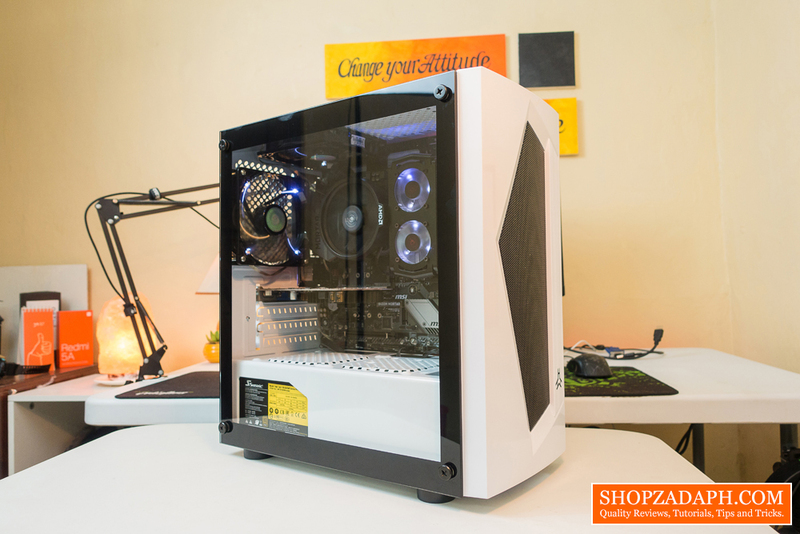 It's still acceptable for me but if you have a decent budget, I suggest you get a better kit like the G.skill flare X which is optimized for Ryzen or some kits with Samsung B-die for better overclocking. 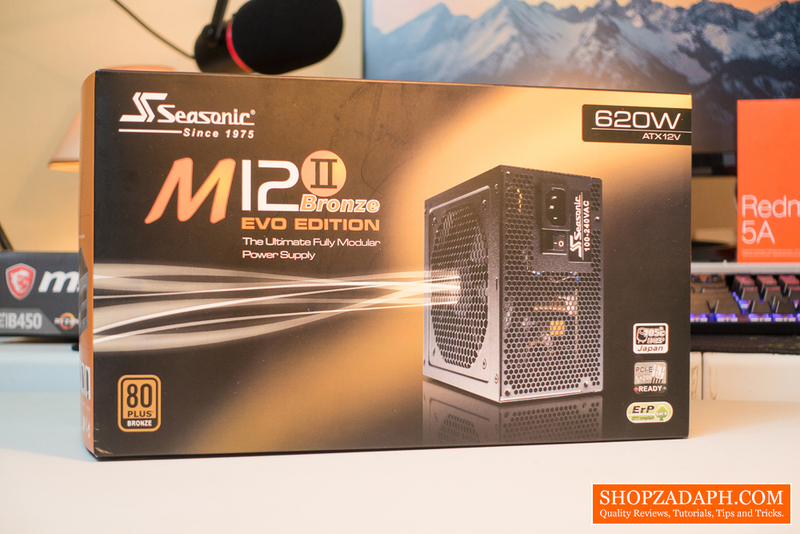 For the power supply, I went for the bang for the buck Seasonic M12II 620W 80+ Bronze fully modular power supply. 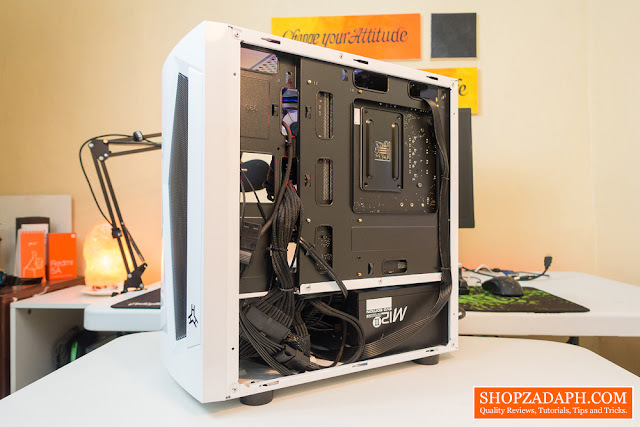 It's a very popular option for budget builds like this and that for its price, with full modular feature and black wires, It's definitely a solid pickup. The 520W version would be an adequate option but I opted for this instead just in case I get an opportunity to upgrade my system in the future. 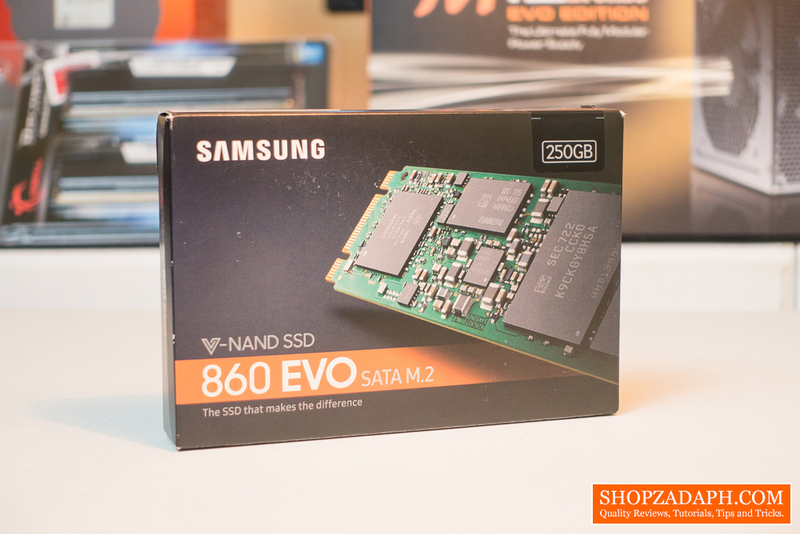 For storage, I'll be using my existing Samsung 860 EVO 250GB M.2 SSD that's currently on my laptop. There's nothing really much to say about Samsung SSDs except for the fact that they are one of the best, if not the best manufacturer out there when it comes to consumer SSDs. The performance is very good and with the latest upgrade to the endurance with the new 860 EVO series, it's really worth picking up. You can click here to check my quick unboxing and review of this SSD. Alright, guys, that's about it for the history and rundown of the parts that I'll be using for this build. 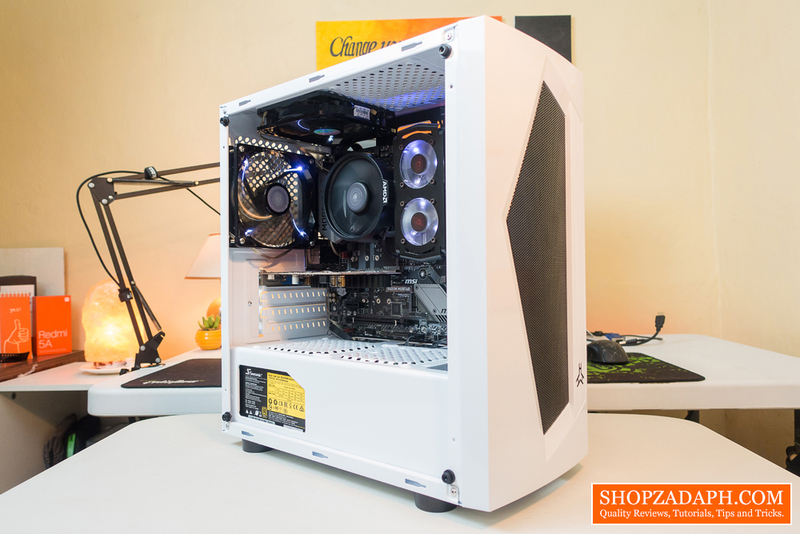 Let's now watch the actual build video to see how I put up these parts altogether. Trust me, it's awesome! 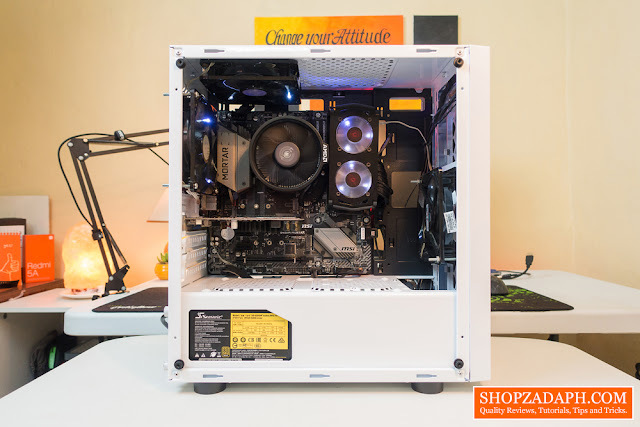 Thank you for reading this whole article and watching the build video guys, I haven't done a PC build for a while now and building this PC is very refreshing. With this, I will now be able to make more videos much faster than before, and that I can now start expanding my contents to PC related stuff aside from regular tech gadgets and budget gaming peripherals. I hope you enjoyed this content and don't forget to subscribe for more cool stuff like this. Talk to you guys on the next one. Have a great day!